-: 50 to 200 Kgs./Hr. Rotor Assembly Diameter: 250 mm. Approx. We introduce a complete range of granulation equipments with a closed transfer system. 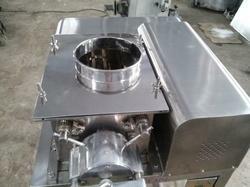 We are a noteworthy trader, exporter and supplier of a supreme quality Rapid Mixer Granulator. 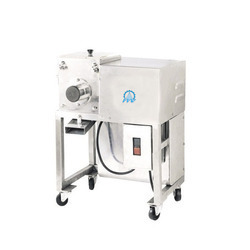 We offer a range of Multi mill Machine that are best suited for purposes such as granulation, pulverization and shredding in food, pharmaceutical, chemical, dye and cosmetic industries. Gross Weight: 30 Kg. Approx. Packing: 11 x11 x 20 inch Approx.